Since its very beginnings when it was first used by ancient civilizations to create jewelry and pottery, stained glass has remained extremely popular over the years. However, as an art form, it has evolved greatly. No longer are stained glass windows solely designed for use in religious architecture. Now stained glass is extremely common in apartment buildings and single family homes, especially those in the Houston area. Just take a drive through the areas of Boulevard Oaks or Houston Heights and you’ll see exactly what we’re talking about. And one of the most popular places residents like to put stained glass in their Houston home is their entryway. 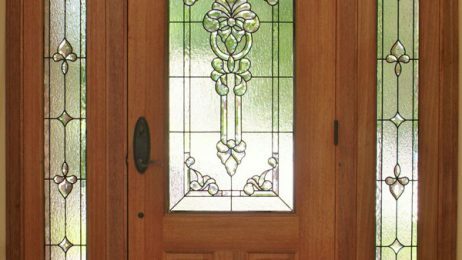 Stained glass doors and entryways are not only extremely beautiful, but they also have many practical benefits. Not to mention, when cared for properly, stained glass can last for an incredibly long time, so you can rest assured that your money is well invested. Here are just some of the many advantages of installing stained glass in the entryway of your Houston home. Stained glass can provide the perfect level of privacy for your entryway so that your home stays hidden from neighbors and strangers without blocking out the beautiful views of your front yard. 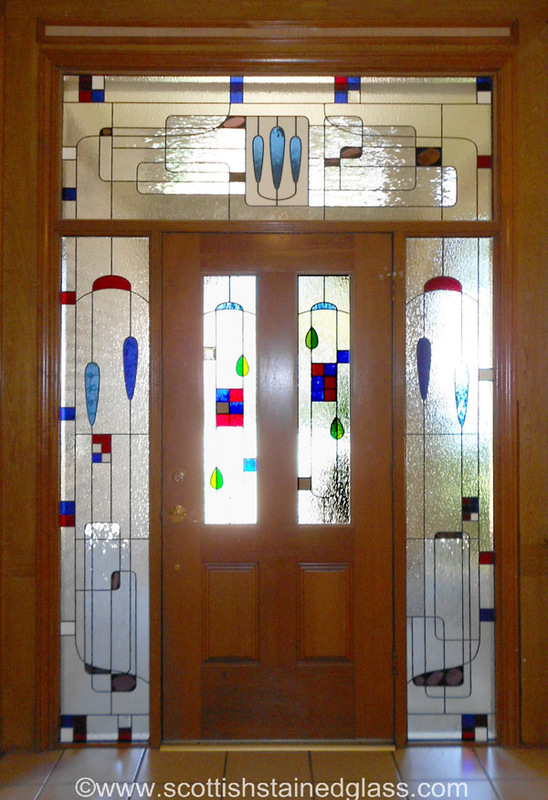 Installing a stained glass entryway can possibly raise the resale value of your home. Some people feel that stained glass entryways are more secure and reduce the risk of break in since they prevent burglars from being able to see straight in and observe the valuable items in a home. Unlike curtains and blinds, with stained glass you can still enjoy the beautiful Texas sun. Why settle for a look someone else has created with patterned drapes or window coverings when you can customize a stained glass window with any colors or design you desire?! Make your Houston home look stunning with a beautiful stained glass entryway. Call Houston Stained Glass today to schedule your free design consultation.